To launch a successful fundraising program, an organization should have created a number of documents including the Case for Support, Gift Acceptance Policies and Procedures, and a Donor Recognition Policy. The Case explains “why” you are raising money, the Gift Acceptance Policies delineate what constitutes an acceptable gift and under what circumstances your organization will accept the donation, and the Donor Recognition Policy explains how you will express gratitude to the donor. 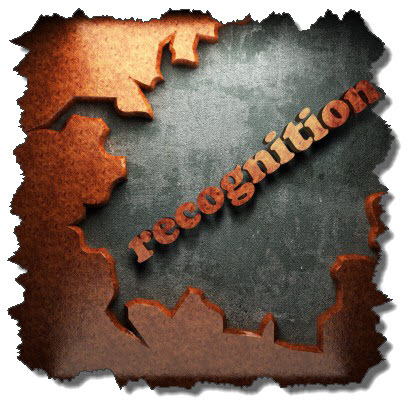 The purpose of the Donor Recognition Policy is to ensure that those who support the organization through donations receive recognition that is appropriate, equitable and consistent. The Policy is developed with the attitude that all gifts are important; that nurturing each donor is the business of the organization; and that a monetary gift is never more important than individual relationships. How to manage gifts that may require special consideration such as tribute gifts, in-kind gifts, and capital or endowment gifts. A Donor Recognition Policy adopted and shared with your major stakeholders will increase their level of confidence in your organization and help raise more money.